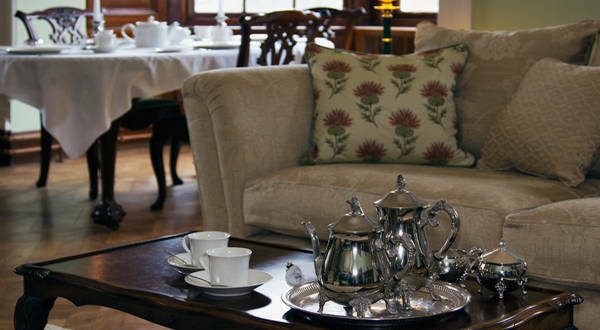 As a “naughty but nice” treat on holiday, Glencoe House extends the Highland hospitality by offering an afternoon cream tea whether after a bracing walk in the hills or just as an indulgence while taking it easy in your suite. The price of afternoon cream tea is £8.50 per person and we are afraid that it is only available to residents. 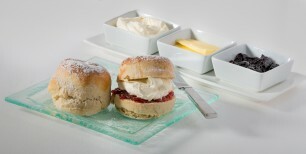 Please contact the hotel to book your indulgent afternoon cream tea.